Because Basic Geometry Surrounds Us! 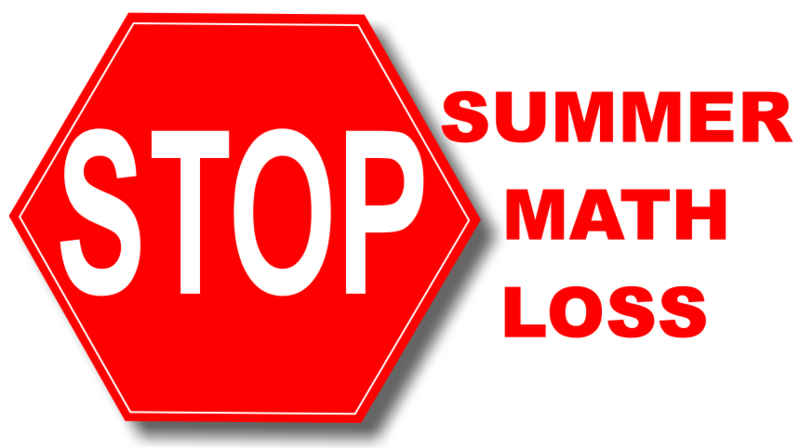 Learn how you can stop the dreaded Summer Math Loss and send your child back to school in September feeling like a math super hero! Watch this free video training! 'Geometric shapes' is the term applied to the study of basic shapes, composed of points, lines and simple curves (such as circles). 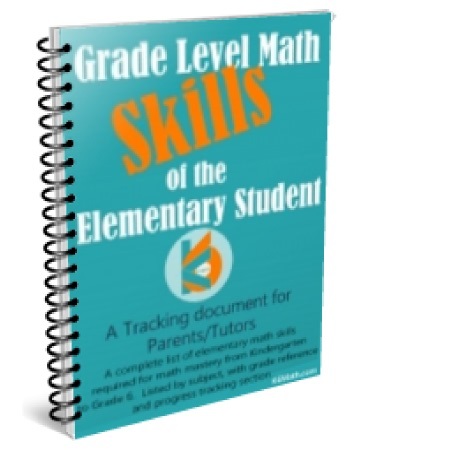 At this site, you will find an outline of basic geometry information required by Kindergarten through sixth grade students. No matter where your search takes you in the realm of elementary geometry, you will find what you seek right here. It could be a quick geometry reference of shapes and their names, geometry formula or perhaps a geometry glossary - it's here. 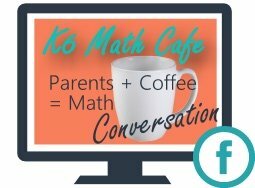 If you have any questions, suggestions or just want to chat about math, why not join me at the K6Math Café. Are you in search of more detailed information such as different types of triangles, names of polyhedra, or information regarding platonic solids? 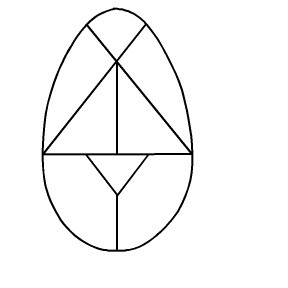 You can read detailed steps in geometric constructions or a step by step approach to solving geometry theorems. Of course, practice is essential to reinforce new skills, so please feel free to use our free printable geometry worksheets. Our library is open 24-7! Math, I know, can be a little mundane for some children. Why not inspire their natural inquisitiveness and fun loving spirits with some wonderful geometry projects, or some geometric coloring pages which will increase their visual spatial sense. 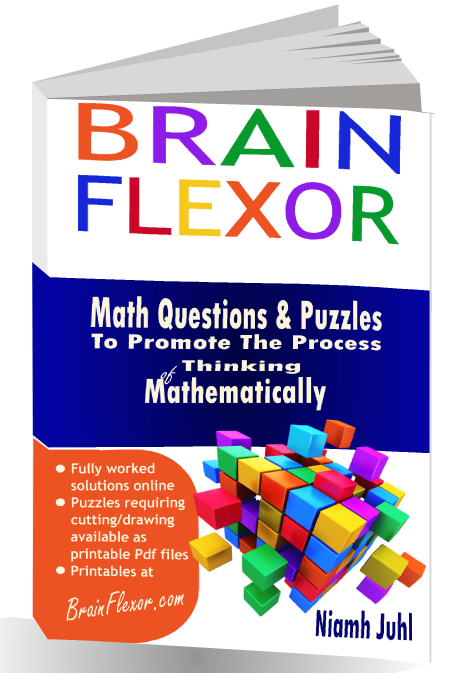 Our sister site - www.printable-math-worksheets.com, is a wonderful source of teaching material as well as printable worksheets for all other areas of elementary mathematics. Thank you for visiting K6 Geometric Shapes. I hope you find this teaching resource helpful. I am sure you will find all the information and worksheets you need here, however if there is anything you cannot find please don't hesitate to contact me or simply visit the K6Math Café and join the conversation! I love to hear from my readers, and with a little feedback and a few suggestions I can make this a great resource for parents, teachers and tutors alike. Be sure to explore everything on this site starting at the home page. Don't miss out on any new material. Get your Triangular Prism questions answered in one place - Right Here!